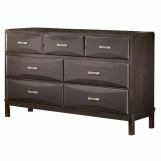 With a dark finish and exciting contemporary design, the beauty and refreshing style of the Kira Mirror creates the perfect atmosphere for the bedroom of your dreams. 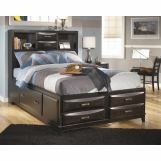 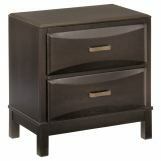 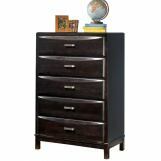 The almost black finish enhances the straight lined contemporary design of this bedroom collection. 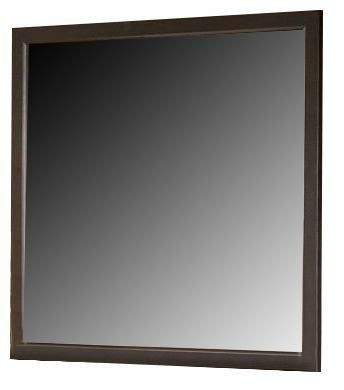 With the dark finish this stylish beveled mirror is sure to enhance the look of any home's decor. 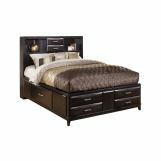 Sleep within the rich contemporary style and comfort of the "Kira" bedroom collection.